With the rise of online video comes a valuable opportunity to tell the world about your company – visually. That doesn’t mean you should start spamming your audience with Instagram videos, though. A well-constructed company video or corporate video is key to your company’s voice, and with 2015 looming, now’s the time to think about your annual brand identity plan. Firstly, what do you want to tell your consumers? Figure out what the point of your video is. Remember, there’s myriad video content out there, so you’ve got a lot of moving images to cut through. Keep your message simple. There’s nothing worse than watching a video that leaves you with loads of questions afterwards … Actually, there is something worse than that: watching a video that’s four minutes long that still leaves you with loads of questions afterward. Keep your message short, snappy and engaging. A good punchy company video or corporate video should be approximately 60-90 seconds long. Think that’s too short? Think back to the last time you watched pre-roll Youtube advertising. Exactly. 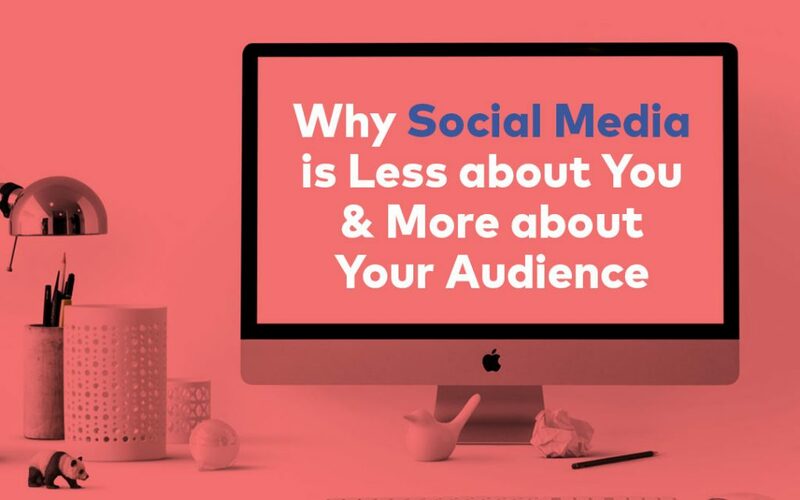 You need to grab your consumers’ attention and keep it. Any longer than 90 seconds and you’ll lose them (unless your corporate video stars Brad Pitt). Secondly, do you know what your consumers like? 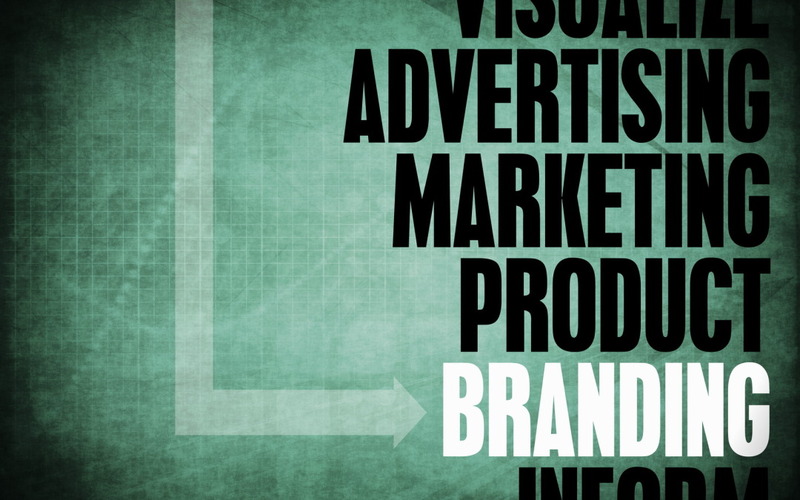 Part of redefining your company brand identity is figuring out what your consumers actually want from you – and like. 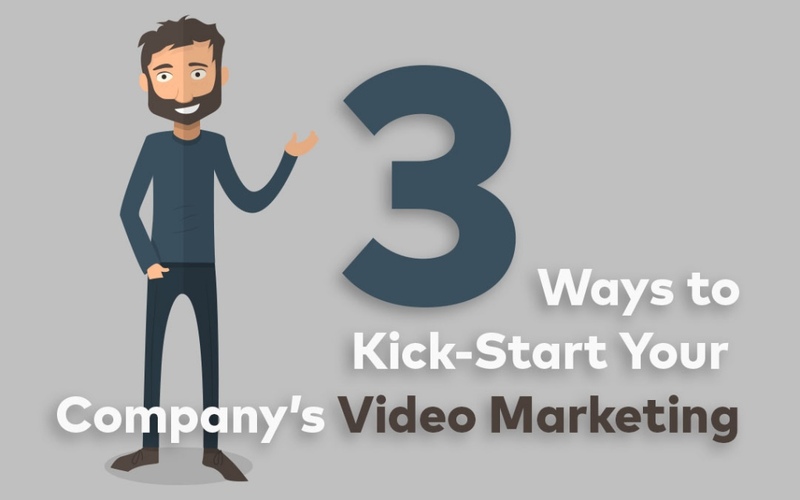 Before you get a video production company on board to create your new company video or corporate video, take your time to ask your consumers who they are, what they like, what they don’t like, and what they want more of. This might be quick and easy, or it might take three months. It’s worth it, though. Once you know more about your audience, you can target your corporate video or company video. If they can see themselves and their interests while they’re watching your video, your consumers will be more likely to engage with it. Thirdly, how can you impress your consumers? Video is very easy to get wrong. Just setting up a tripod and pressing record then uploading a 40-minute raw clip to Youtube is not going to impress your customers. Today’s media is smothered in slick big-budget movies, music videos, animation and commercials, so it’s essential that your company video or corporate video can compete with the noise. Hire a video production company that will create a slick and contemporary video that you and your business can be proud of. Think about different ways to make your video appealing. Animation, beautiful camera work, personable presenters and great audio will make your video professional and modern. Fourthly, how will your consumers see your video? Don’t forget to plan how you’re going to show the world your new work of art. 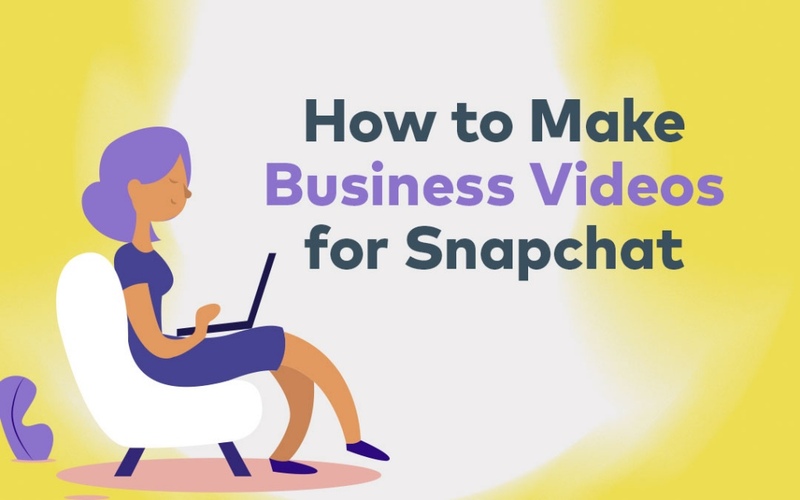 Social media is the obvious – and easiest – way to share video content with your audience. If you don’t have a business Facebook page already, get one. 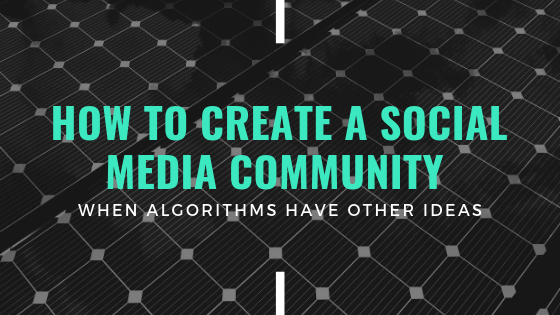 Use strategic competitions and paid Facebook advertising to build your social following. 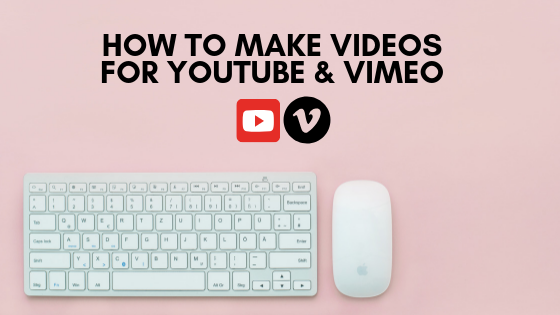 Think about getting a handful of video options produced, with videos ranging in length and content, so your Facebook page doesn’t become too repetitive (remember not to spam your users). There are many other ways you can use a company video or corporate video to boost your brand identity, including hosting it on your homepage, partnering with complementary businesses who share your video on their social media platforms or website, posting it on your blog, and playing it as an introduction at every presentation and conference you run. The more you play it, the more people who’ll see it and become more familiar with who you are. Finally, who will produce your 2015 corporate video? 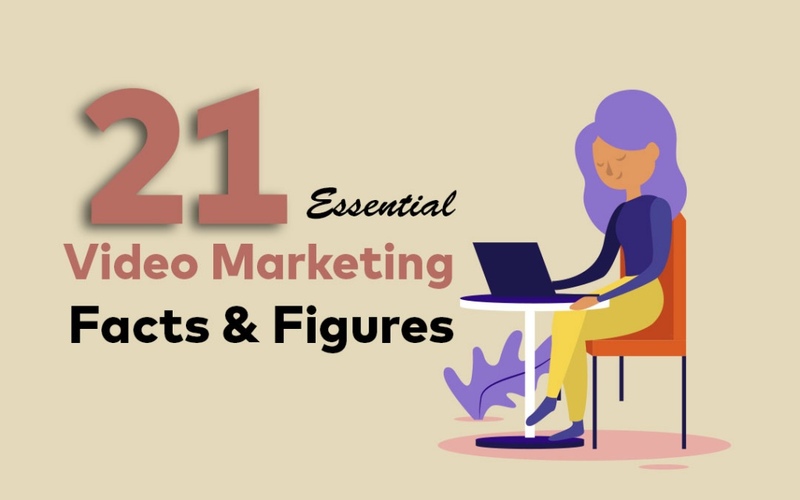 It can be hard finding the perfect fit, but Onepost Media Productions has a lot of know-how when it comes to corporate video and company video. 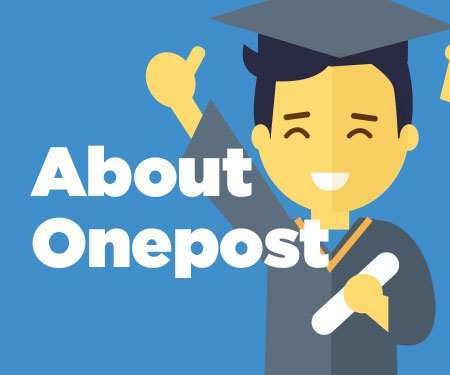 Based in Auckland and Wellington, Onepost offers video production services ranging from corporate video, company video, explainer video and animation. 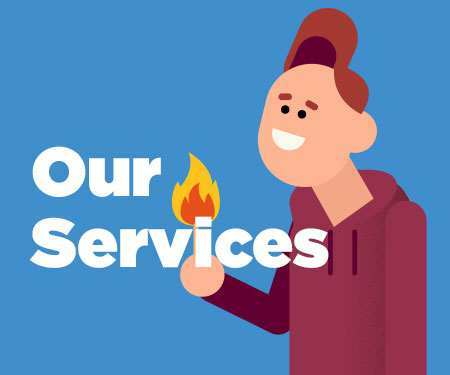 Contact them here and see what they can do below.